Liverpool goalkeeper Loris Karius has joined Turkish side Besiktas on a two-year loan deal, the Premier League club announced on Saturday. 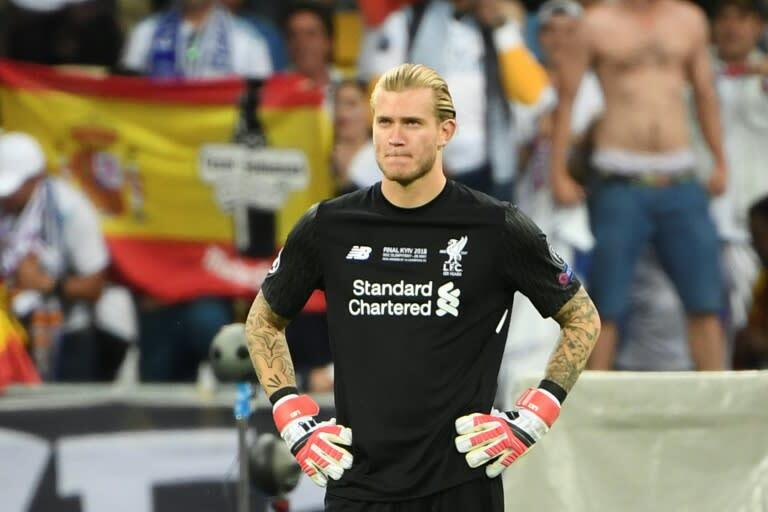 Karius -- who made two costly errors in the Champions League final loss to Real Madrid in May -- has been replaced as Liverpool's number one by Brazil goalkeeper Alisson Becker. Klopp moved quickly to replace Karius with Brazil's World Cup 'keeper Alisson from Roma in a £65-million ($83 million) deal. "Good player, very good player and not only a goalkeeper but a player as well so that's quite cool," Klopp said. "He gives us a few more (offensive) opportunities so that's cool as well, I like that."